One of the first purchases my husband and I ever made toward storing food was 3 cases of freeze-dried meat and chicken. I remember going to a gun show with him, looking at the products, practically fainting at the prices, and then going outside together for a long talk about spending so much money. We ended up paying around $800 for those 3 cases, a hefty price tag, to be sure. I know you can get protein from legumes and most veggies, but let’s face it, for maximum protein, it’s hard to beat meat and chicken. Proteins are the body’s building blocks, and in a true worst case scenario, our bodies are going to be stressed far more than they are today, making nutrients more important than ever. Few of us have the space, resources, or experience to raise our own beef, pork, and chicken. Backyard chickens are great, but can you imagine how many you would have to raise in order to have just 2 or 3 chicken meals per week? Even experienced hunters may, eventually, find it difficult to locate game, especially if that’s every other hunter’s plan for survival! A little goes a long way. This brings up an ongoing “discussion” between my husband and me. He is a true carnivore and likes a large serving of animal flesh on his dinner plate every night. I could easily go vegetarian. As a compromise, we sometimes do have steak or pork chops, but more likely, dinner will be a dish with meat as just one ingredient among many, like a soup or lasagna. If you buy freeze-dried meat/chicken, you aren’t going to be serving large piles of stuff on a plate! You’ll be utilizing it as an ingredient, making one #10 can go a long way. Price out the meat by serving or recipe if the prices scare you. For example, if I’m making lasagna, I might only need 2 cups of freeze-dried ground beef. Or even better, 1 cup of the ground beef and 1 cup of sausage crumbles. On a pizza, I’d just use maybe 1/2 c. of sausage crumbles. (HIGHLY recommend those, by the way!) If you can get 10 meals from a single #10 can of meat or chicken, that makes the purchase very budget-friendly. DO check the ingredients on these products. Some, as in this cooked chicken, contain only the meat or chicken and nothing else. This roast beef contains only beef and salt. Others will contain flavorings and perhaps preservatives you might not want. On the other hand, in a true worst case scenario where food, any food, is hard to come by, sodium nitrate or maltodextrin will be the least of your problems, but it’s your call. In addition to stocking up on freeze-dried meat and chicken, I also recommend compiling recipes that use ingredients that can all be stored long-term and, when they include meat or chicken, call for smaller amounts. This will give you a bank of reliable, family-tested recipes that will also help your supply of meat and chicken last longer. 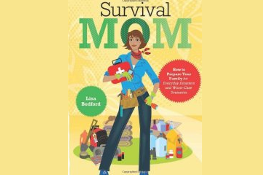 If you have my book, Survival Mom, I go into greater detail on the subject of which recipes are best for food storage on pp. 51-57. A well-prepared food storage pantry is also a well-balanced food storage pantry. Be sure to include at least a few cans of freeze-dried meat and chicken when fresh, or even canned, isn’t available. 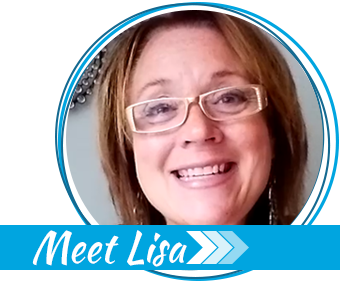 *I’ve included links to products from Thrive Life because I own all of these meat/chicken products and am a consultant with them. Other brands I recommend are Mountain House and Honeyville. 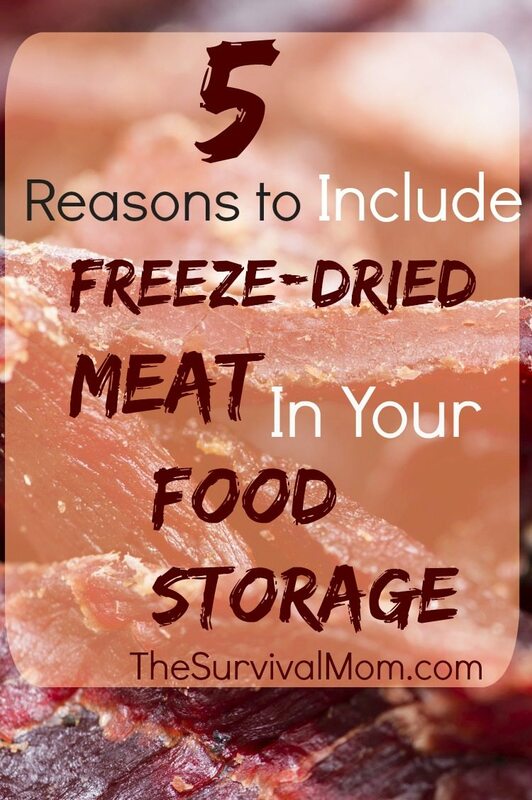 Where can you find freeze dried meats and other products? 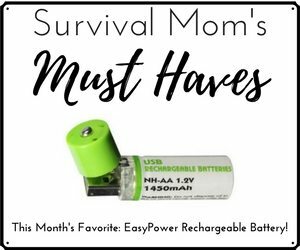 Emergency Essentials is one of the most highly recommended sites due to the extended shelf life. mountainhouse.com is one resource. we particularly like their chicken and noodle and scrambled eggs and bacon. I suggest wherever you choose to buy from, get some sort or sampler pack first, to find what you and your family will actually eat, before buying in bulk. That’s what we did. There are other providers out there, harmonyhousefoods.com thereadystore.com are a few, but I can’t vouch for them, i’ve not tried their products.Lisa may have more resources to share. You can buy pre-canned. Sam’s Club has some good prices. (Order) Or what I have done is preserve my own. With a pressur canner, you can easily home-can beef, chicken,,etc. read the Ball Canning book, or use a state extension service web site. If you can read, you can master canning. Your link on the photo of the can is not working for me. Error 404. I thought it might take me to a link that explained a bit more of what exactly is ‘freeze dried’? You don’t have to keep it in the freezer? 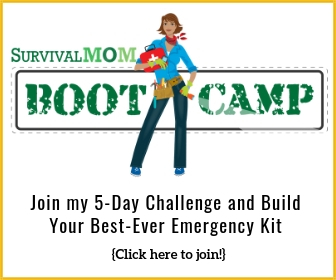 Try places like Emergency Essentials, Honeyville, Thrive. You can find them on the web. I second Grammyprepper’s advice to get a can of samples (or at least the smallest can sold) before investing in the #10 cans. I’ve found that we prefer dehydrated fruits & vegetables over freeze-dried, so I’ve been hesitant to try any of the meats. I agree with not worrying about chemical perservatives in an eat or die situation, of course your book probably tells people how to be better prepared than that. I need to read it and will soon! You can get *some* proteins from legumes and veggies, BUT (there it is) our cells need the types of fats and amino acids from meats. I vote for including meats in your survival pantry so your feed your mitochondria and your ATP (adenosine triphosphate) production stays at high levels; otherwise all kinds of things can start to go south. If at all possible avoid legumes and when you do have them make sure to soak, rinse and boil the lectin and phytate content out of them, AND add some animal fat to them to boost metabolic absorption. I won’t get into worms, grubs, beetles, and crickets . Can organic pre packaged or dehydrated foods be purchased online for storage>?? If so who do you recommend? Also that is non GMO and with no BPA in the cans. Many products by Thrive Life are organic and their cans do not contain BPA. 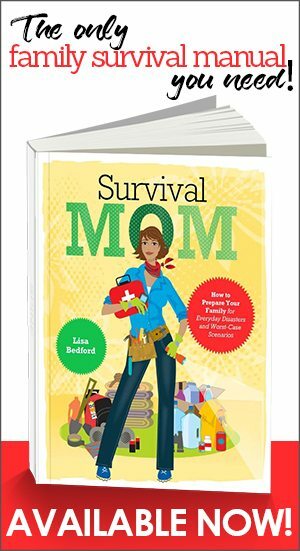 http://survivalmom.thrivelife.com/survivalmom I’m familiar with them because I’m a consultant and have access to some of their information charts, which I can email to you. I know that Mountain House has some organic products, and I believe Legacy Foods are non GMO — but not sure about organic. IndividualAudienceMember freeze drying is a commercial food preservation method. It is done by flash freezing chopped food and then warming it in a vacuum chamber. This process draws the moisture out much more quickly than dehydrating. More of the food’s original texture and nitrients are preserved. It is shelf stable at room temperature, so long as it is protected from moisture. On the other hand home dehydrating concentrates flavors better. and sometimes allows sweetness to develop where it might otherwise be lacking … dehydrated radishes are sweet rather than hot. I prefer my fruits dehydrated, but sweetcorn and green beans are better freeze dried. Texture is more of an issue there. I’ve never tried dehydrating radishes, and since they are so easy to grow, at least where we live, I’ll give it a try! I found a great alternative to ground beef that has great protein from soy, called TVP ir textured vegetable protein. I buy it for about $5 per lb and make hamburger helper with TVP instead. Inexpensive and easy to transport and use. It takes on the taste of whatever it is cooked in. I also stocked up on packages of taco seasonings and spaghetti sauces. Put the TVP together with spaghetti sauce and noodles and you have some darned good meal for very little money and trouble! Even though these products are expensive they have room in my everyday pantry. We both work full time and being able to make a healthy meal in less time than it takes to Mico wave pre processed preservative filled junk has made a huge difference in our health and enerylevels. Expensive up front, but a ingredient in one pot on skillet meals actually not bad as there is NO waste. Also great for travel. With a electric hot pot for hot water and seal meal bags I can ” build my own” pouch style just add water meals with lower salt for hotel room use. Much cheaper than eating out. I am new to food storage. If you open a #10 can of meat do you have to use it all at once? I’ve learned so much from you book and blog! That depends on the company. Honeyville freeze dried meats have a shorter lifespan once opened and kept at room temperature. I use Thrive Life pretty much exclusively and their meats can be stored at room temperature for a few months. Read the label, though. Can freeze dried food happen by a normal persons knowledge and hands? What preference do you have for a name brand dehydrator?